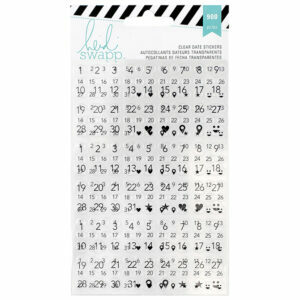 Get inspired and get organized with the Marble Crush stamp pad set! 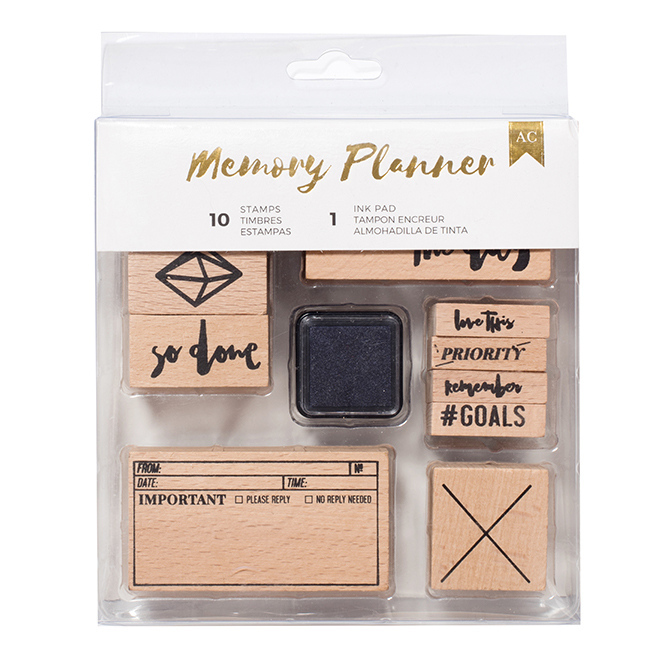 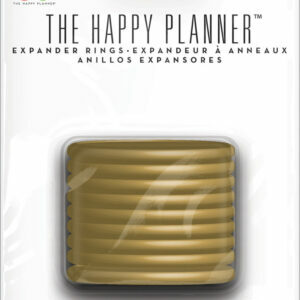 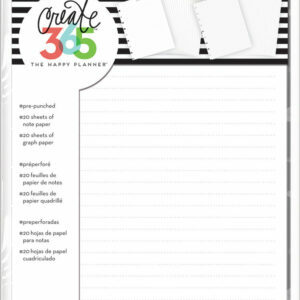 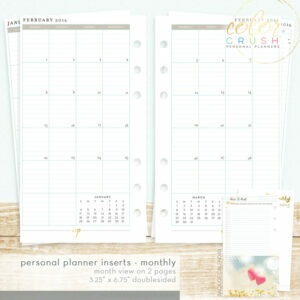 Stamp right onto your planner pages and create important reminders and goals. 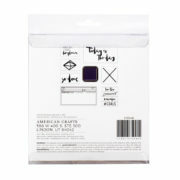 This set includes ten stamps and one ink pad.